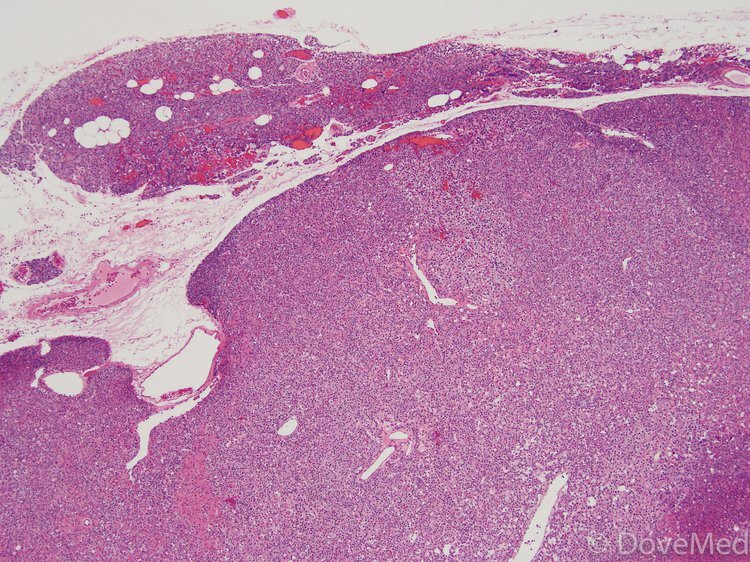 Microscopic pathology image showing a enlarged parathyroid gland. What is the Parathyroidectomy surgical procedure? Parathyroidectomy is a surgical procedure that involves the removal of one or more abnormal or enlarged parathyroid glands. The procedure is also known as Removal of Parathyroid Gland. Why is the Parathyroidectomy surgical procedure Performed? Note: Please discuss with your physician the risks and benefits of robotic surgery over conventional surgical methods. What is the Cost of performing the Parathyroidectomy surgical procedure? The cost of Parathyroidectomy procedure depends on a variety of factors, such as the type of your health insurance, annual deductibles, co-pay requirements, out-of-network and in-network of your healthcare providers and healthcare facilities. How is the Parathyroidectomy surgical procedure Performed? A general surgeon or head and neck surgeon with interest in thyroid disease performs the Parathyroidectomy procedure. The time for a Parathyroidectomy procedure is very variable and ranges from 45 minutes to 3 hours depending on the type and extent of surgery, the location of parathyroid glands and the need for additional procedures. It is very important to provide the following information to your healthcare provider. 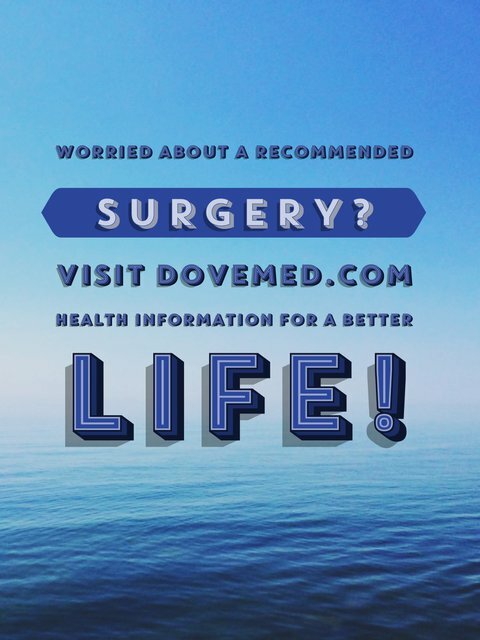 This enables your healthcare provider in assessing the risks for the Peptic Ulcer Surgery procedure and helps avoid unnecessary complications. Local anesthesia may be used at the time of surgery to reduce pain following the procedure. Please do inform the physician if you are allergic to any local anesthetics, lidocaine, etc. A physician will request your consent for Parathyroidectomy procedure using an Informed Consent Form. What Tests are needed, before the Parathyroidectomy surgical procedure? What is a Parathyroidectomy procedure? Who is involved in performing this procedure? What are the complications that might take place, during and after the surgery? How many such procedures do you perform on a regular basis? Are there any follow-up tests and/or periodic visits required after the procedure? The amount of blood loss in a Parathyroidectomy procedure is usually minimal. What are the possible Risks and Complications during the Parathyroidectomy surgical procedure? Infection and bleeding: These are uncommon risks of a parathyroid operation. Occasionally, a re-operation may be needed in patients who have either significant bleeding or a serious infection after surgery. What Post-Operative Care is needed at the Healthcare Facility after the Parathyroidectomy surgical procedure? Other related care depends on the extent of Parathyroidectomy surgical procedure. In many centers, a routine postoperative check of the larynx (voice box) may be performed. What are the possible Risks and Complications after the Parathyroidectomy surgical procedure? A full recovery is usually expected in patients after the Parathyroid Surgery, without any serious complications being noted. What Post-Operative Care is needed at Home after the Parathyroidectomy surgical procedure? This time for recovery is variable and depends on the extent of surgery and indication for the procedure (reason for performing the procedure). Most individuals are able to fully recover in about 4-6 weeks’ time. The tissue is taken for further examination and later archived or disposed, as per the standard protocols in the treating hospital. Who will you receive a Bill from, after the Parathyroidectomy surgical procedure? The patient is advised to inquire and confirm the type of billing, before the Parathyroidectomy surgical procedure is performed.